Capital's Cocktail Party at Filling Station! 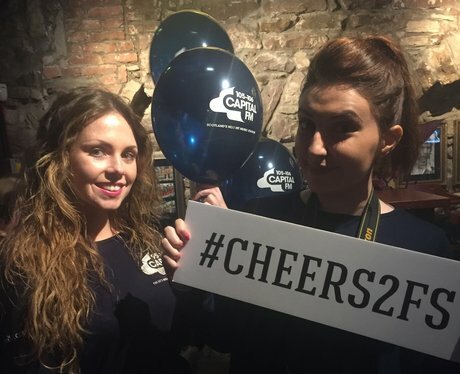 Check out all the action from Capital's Cocktail Party at Filling Station, Royal Mile, Edinburgh! See the full gallery: Capital's Cocktail Party at Filling Station!